If I ever need to remember that I lived outside of the United States for a long time,I just need to take a trip down the candy aisle. 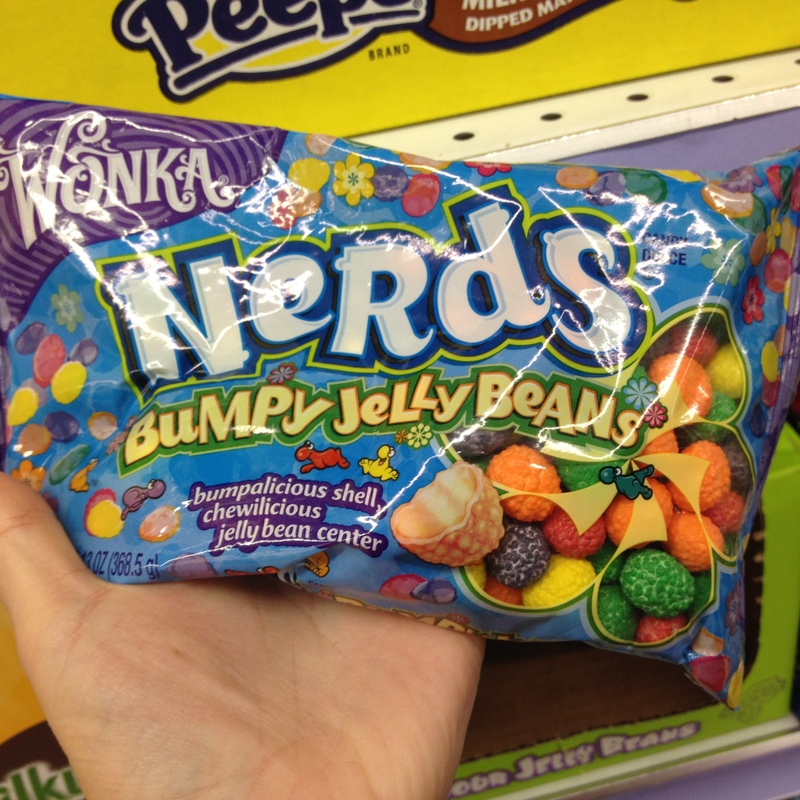 Many of the basic candy brands that were around when I moved to the United Kingdom are still on the shelves. The varieties in which they are available,however, is often much different. 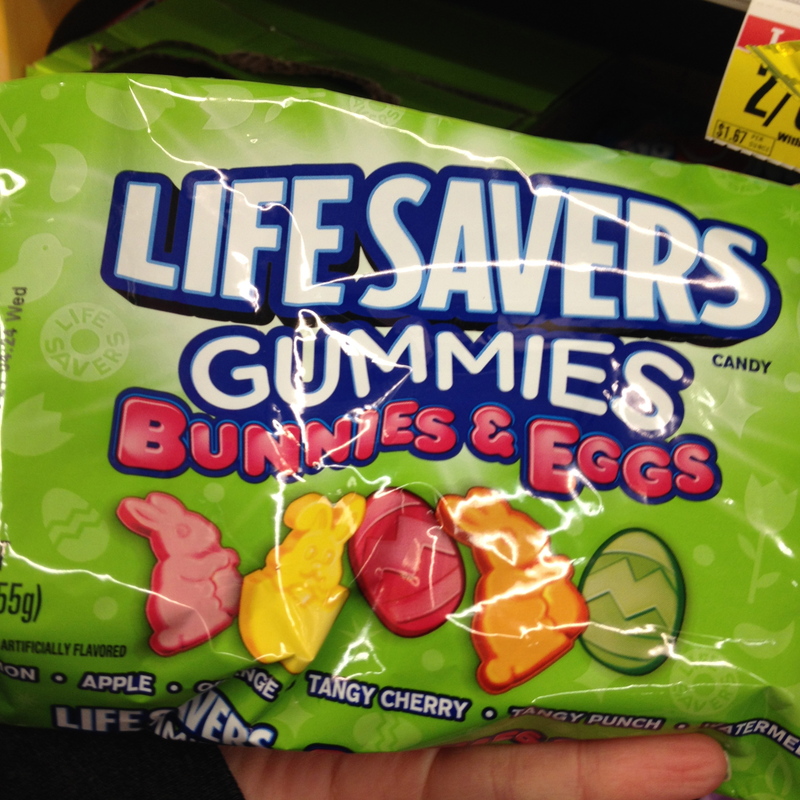 No time of year is that more evident than during the Easter candy sales season. Take Peeps as an example. When I left the States they were available in a couple of colors. 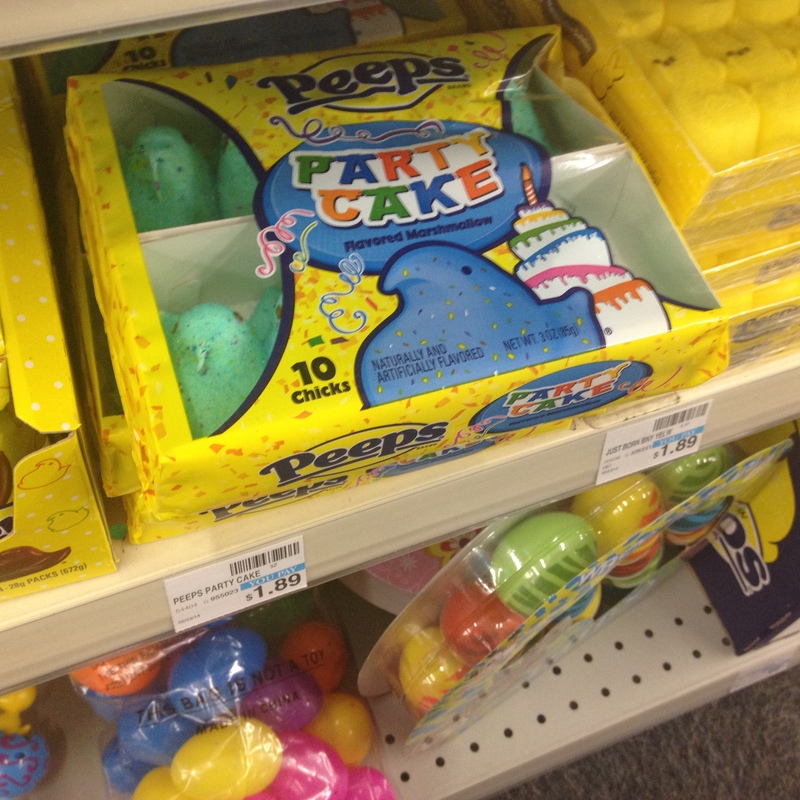 Fast forward fifteen years and there is a veritable rainbow of Peeps available as Easter candy. 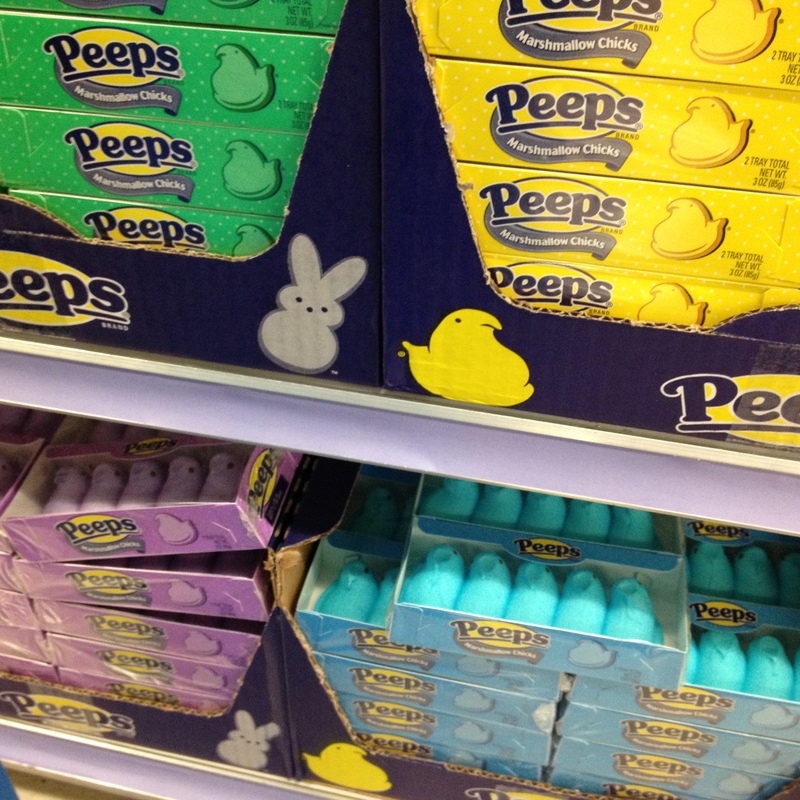 It isn’t just the colors of the Peeps that have changed. 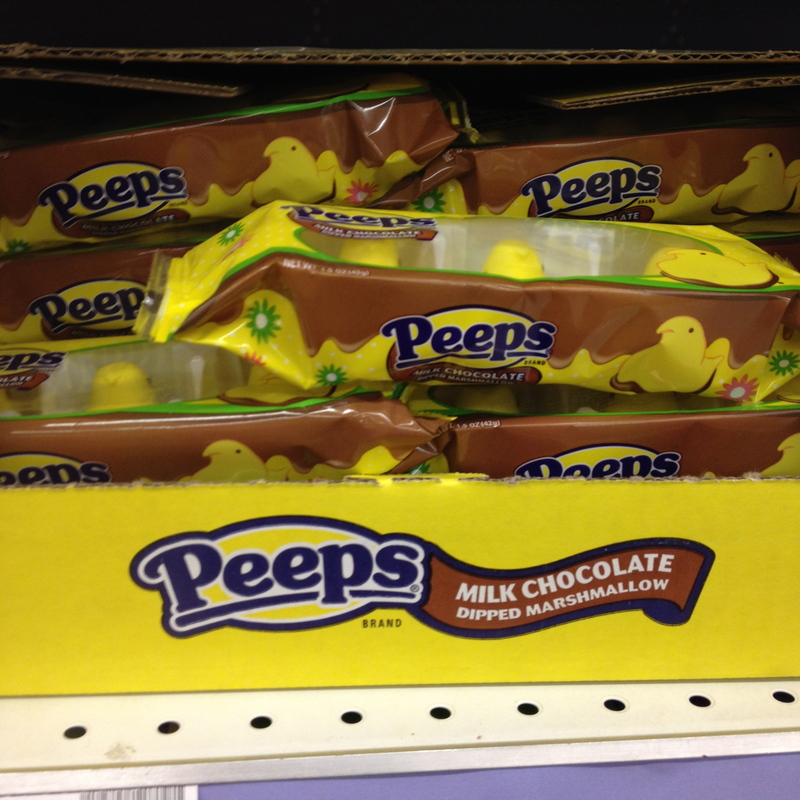 Apparently, the Peeps flavor profile has also expanded. Birthday Cake Peeps? 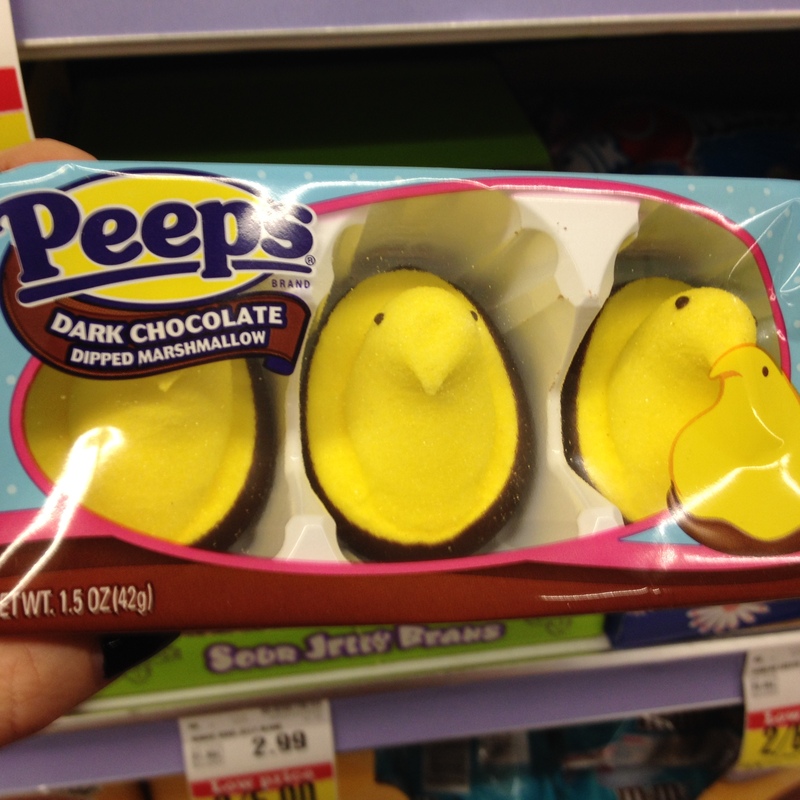 I am imagining they have a more vanilla taste than the normal Peeps. From fully chocolate covered to merely having their bird bums dipped in either milk chocolate or dark chocolate, chocolate has also become a feature of the Peeps Easter candy lineup. 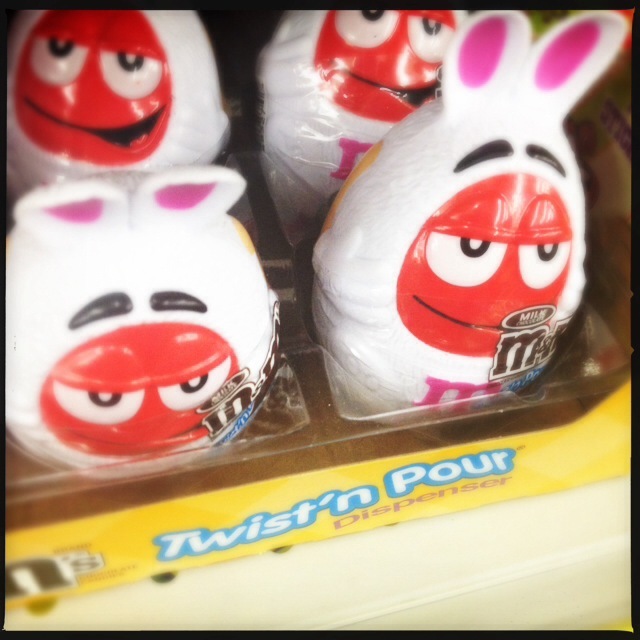 Of course, Peeps aren’t the only candies that take on unusual forms during the Easter candy season. 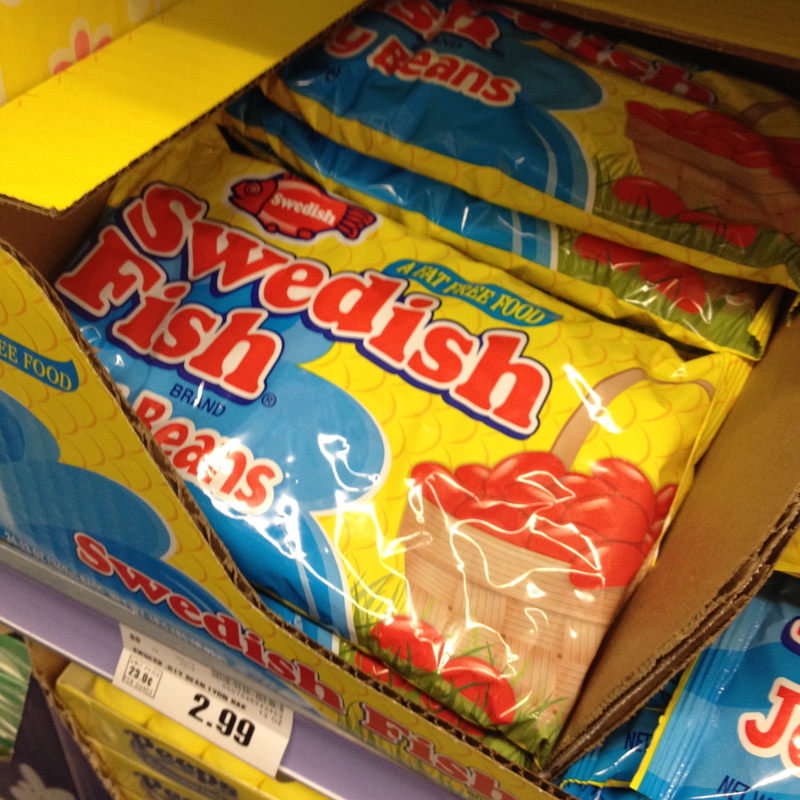 Some brands such as Lifesavers, Nerds and Swedish Fish take on new shapes for the season. Others such as Kit-Kat and M&Ms simply jazz up the existing product to make it suitable for inclusions in Easter baskets across the country. I may be new to all of these variations of classic American candy brands but for the most part I can understand the appeal of each variation. 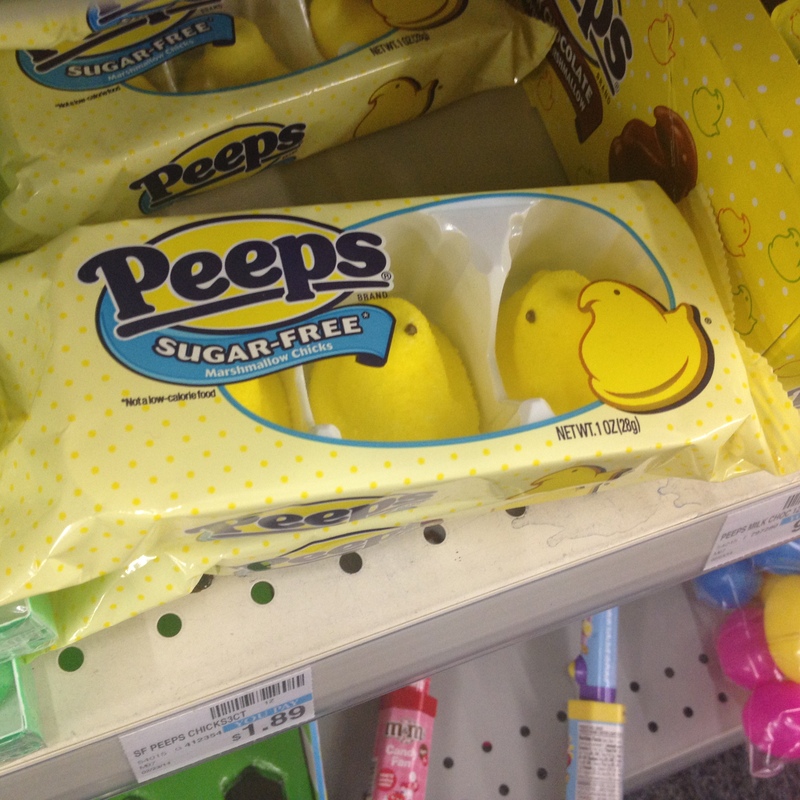 However,could somebody kindly tell me what the point of Sugar-Free Peeps? 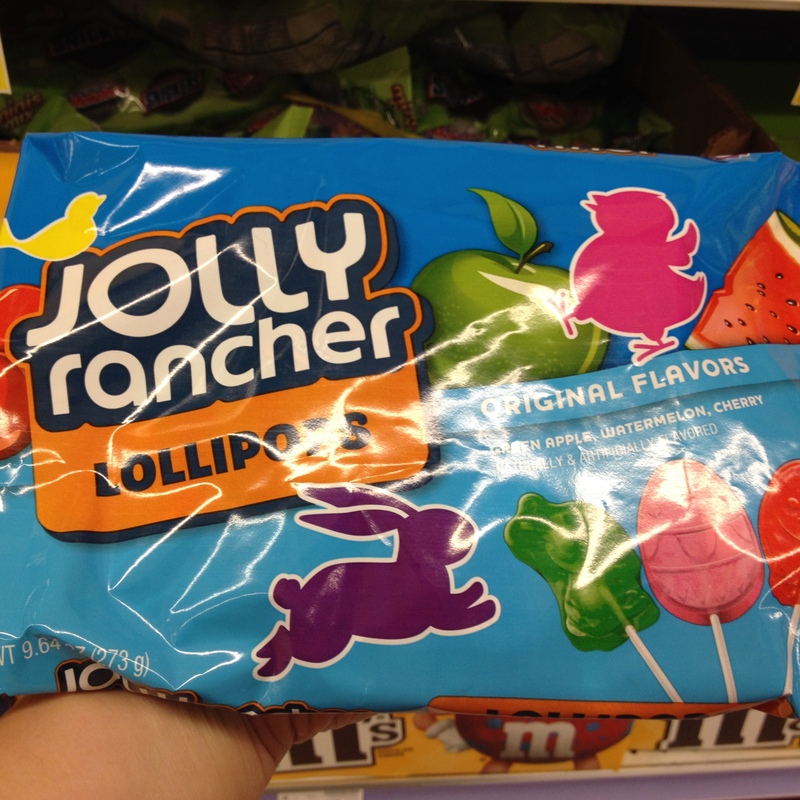 This entry was posted in Foodie and tagged Candy, Easter, Junk Food. Bookmark the permalink.